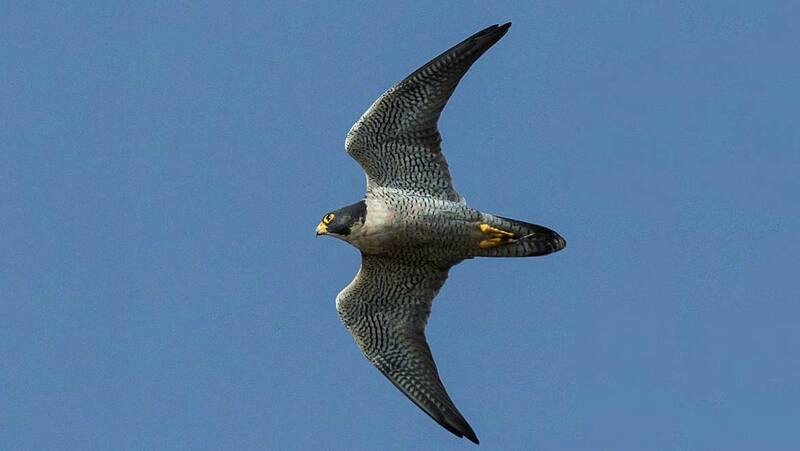 Peregrine falcons are masters of controlling their flight and scientists at BAE Systems and City, University of London have been working on developing ways of imitating this precision in aircraft. To do this they have employed the use of 3D printed ‘feathers’. These are made of flexible 3D-printed optical fibers, designed to provide an extremely accurate measure of airflow, due to the fact that as the feathers bend the optical signal changes. This is the first time this system has been used for aerodynamics. Importantly, using optic fibers decreases the risk of electromagnetic interference which can pose dangers to the electronics onboard aircraft. The feathers of the peregrine falcon vibrate when the bird is completing a dive and has overshot the optimum angle of attack. This is the point at which the falcon is in danger of spinning out of control. The vibrations serve as a warning signal for the falcon to adjust its flightpath. Researchers think that by printing 3D filaments or ‘sensory feathers’ onto the wings of aircraft they may be able to in part emulate this biological control. This will provide real-time data on the aerodynamics of flight which will allow the aircraft or pilot to adjust settings. 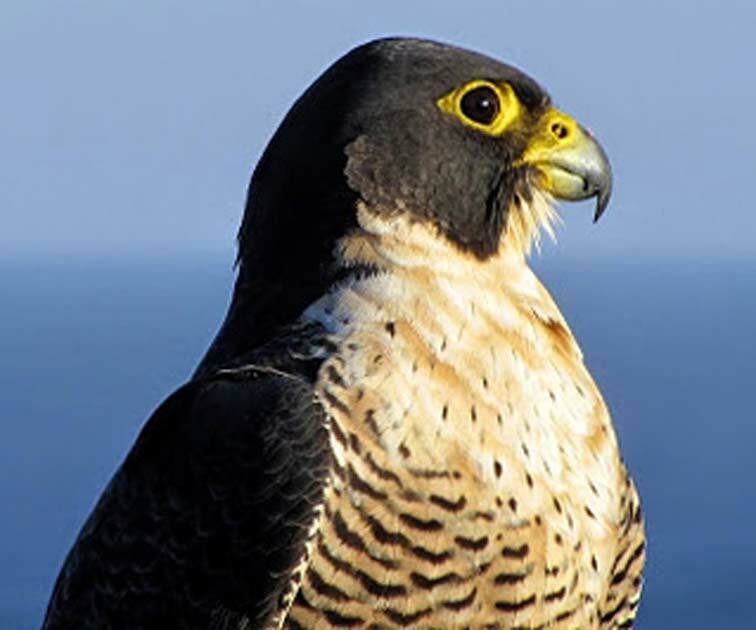 Peregrine falcons show off their abilities best when it comes to catching their prey. As they swoop to enter a dive, the uppermost feathers on their wings move upwards in order to allow the bird to stay airborne. This technology could be mimicked using many small hinged flaps on the wings of planes. These would be similar to those we see on commercial aircraft but on a much smaller scale and covering more of the wing area. These flaps would allow the aircraft to undertake rapid maneuvers and also land more safely at slower speeds. Tightly packed filaments could also act to decrease drag on the wings. Aerodynamic drag slows aircraft, so anything to reduce this will make aircraft more fuel efficient. It is hoped that this research will increase not only aerodynamics and fuel efficiency, but also flight safety.